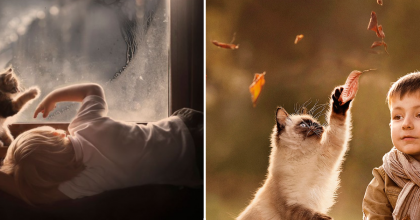 It Looks Like A Normal Cat, But Keep Watching… You Won’t Believe What This Cat Does! 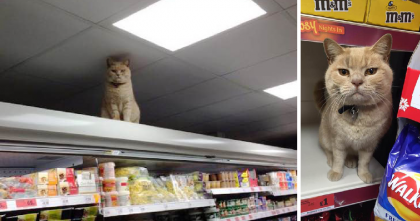 At first I thought this was another nomad cat running, but then I noticed something…This cat only has 2 legs, one on the front and one on the back! Even with this horrible disability, Caffrey the cat doesn’t let this slow him down, in fact he runs around like a normal cat and enjoys playing just like any other normal cat! 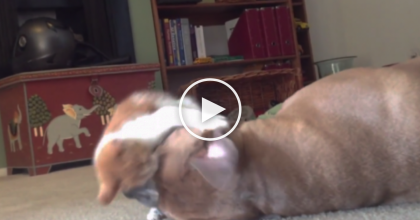 This Tiny Kitten Attacks A Pit Bull, But You Won’t Believe His Reaction…Simply AMAZING! 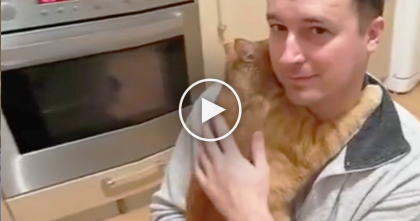 Ginger Kitty Loves His Owner Very Much, But Just Watch What He Does… PRICELESS.